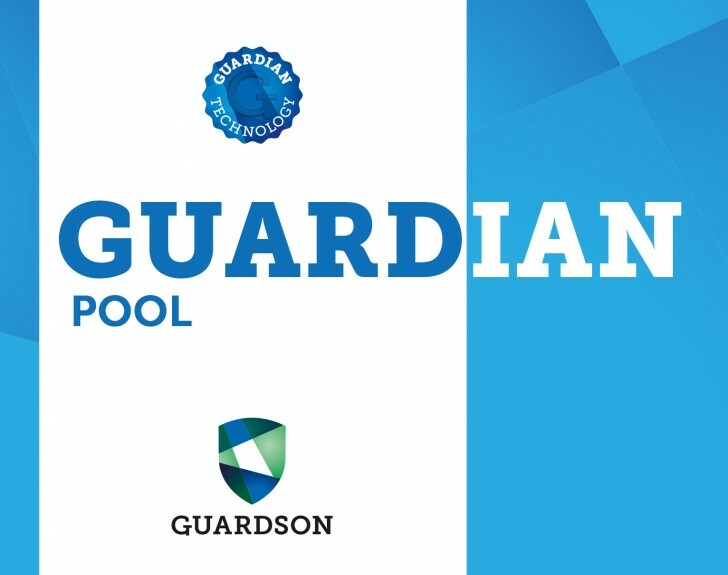 Guardian Pool – a unique chlorine-free solution. Pools require high hygiene demands, as there are many visitors and therefore a huge amount of organic waste is deposited in the water. This increases the risk of spreading bacteria and viruses. To avoid the chance of spreading diseases it’s important to use products that guarantee the water is free of bacteria and viruses. GUARDIAN POOL is a chlorine-free solution that disinfects and keeps the surfaces and the water in your pool free from bacteria, virus and algae. The product is based upon the patented Guardian technology, which in the GUARDIAN POOL products is a 3 step product. In the first step the bio active material disinfects the water, in the 2nd step a special algaecide reacts with any algae and in the 3rd step long-term protection is created by the bacteria capturing effect. The polymer with positive charge is bonded to the surfaces and attracts bacteria and virus which are generally negative in charge. The largest surface areas of the pool is the filters, the piping systems and then the general surfaces. The polymer has excellent bonding properties to most surfaces and will therefore provide long-term protection of all surfaces treated. In this way, the bacteria are controlled without using harmful chemicals or antibiotics, which in addition to environmental impacts can cause resistance. The product was originally developed and used in the health care industry to disinfect and create long-term protection on surfaces and skin against bacteria and virus. Guardian Technology has passed a number of EN-standards, where the most prominent are EN-1500 and EN-12791. As a cleaner and sanitizer in pools, spas and swim spas for the water and surfaces surrounding. For detailed user instructions and how to convert your existing pool from chlorine to Guardian Pool please consult our product data sheets, or your local Guardian dealer. 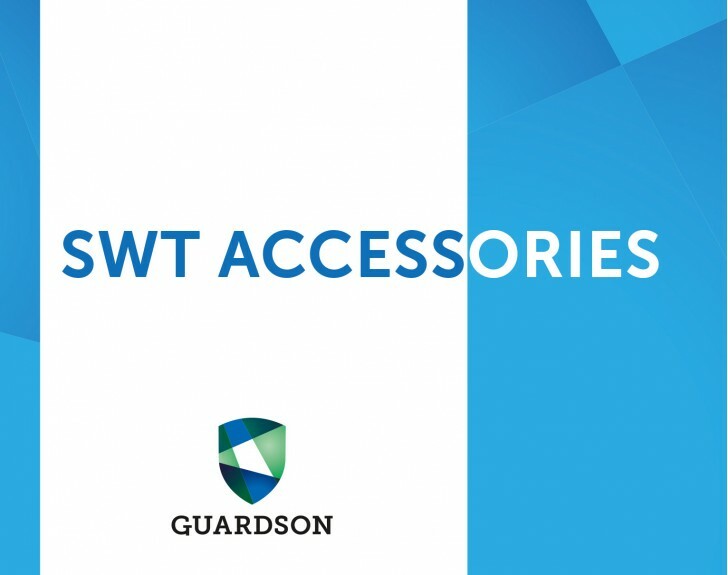 Below are a list of the Guardson products designed for pool.